In the category of luxury compact crossovers, there are less players admittedly, but the competition is still no less fierce. Here we have the 2018 BMW X3 and the 2018 Lexus NX 300, that you can discover at your Lexus Spinelli Pointe-Claire dealership, near Dorval, Montreal, Laval and the West Island. Let’s compare their respective features without further ado. With comparable equipment, their manufacturer’s suggested retail price is $49,635 for the 2018 X3 and $46,490 for the 2018 NX 300. That is a difference of over $3,000! Despite this price gap, the Lexus still adds power adjustable seats with lumbar support, split rear seats, CD player and MP3 decoder, an audio system with voice command, 2 LCD displays in the 1st row and adaptive cruise control, among others. That is a lot more equipment for a lesser price. 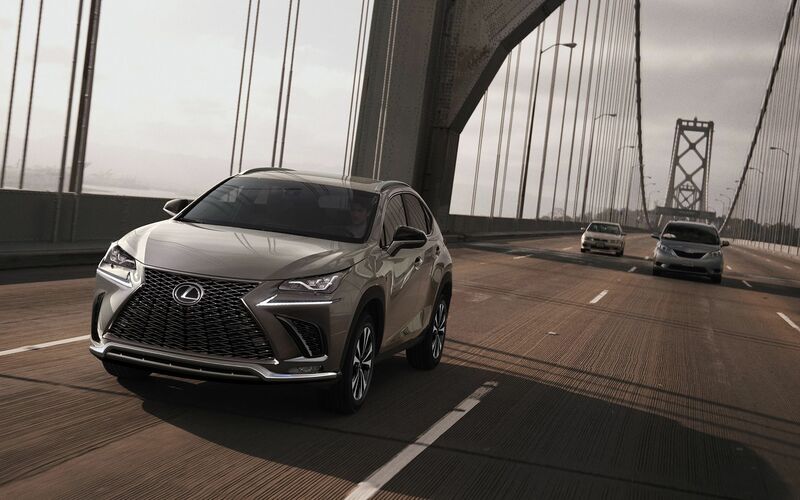 The Lexus NX 300, which was still called the NX 200t in 2017, proposes the 2.0L turbo 4-cylinder engine with 235 horsepower, and has a fuel efficiency of 10.6/8.5 L/100 km (city/highway). The BMW for its part offers 2 powertrains, namely a 2.0L twin-turbo 4-cylinder engine with 248 horsepower, and a 3.0L 6-cylinder engine with 355 horsepower, no need to mention that its fuel economy ratings are not as good. 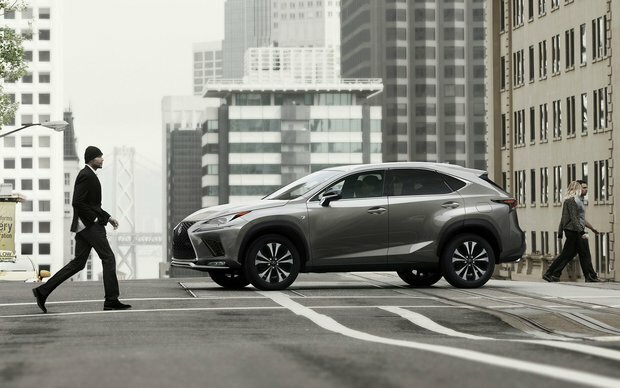 For its 2018 edition, the NX 300 now offers the Lexus Safety System+, which includes the Pre-collision System, Automatic High Beams, Dynamic Radar Cruise Control, as well as Lane Departure Alert with Lane Keep Assist. Less expensive, equally capable and versatile, and as for style, let’s not discuss it, since it only really depends on everyone’s personal tastes. 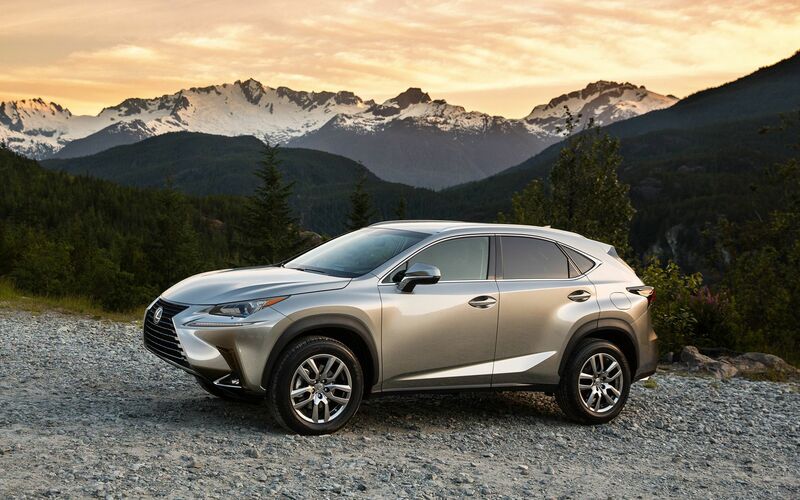 However, as regards to reliability, it is undeniable that this round goes hands down to the 2018 Lexus NX 300. But let’s stop the chit-chat, you must absolutely test drive it to ascertain its countless qualities. Call us now for a test drive or come see us at your Spinelli Lexus dealership in Montreal, very close to the West Island, to Dorval and only a few minutes from Laval, and take the opportunity to learn more about all the advantages of the many financing options we have to offer.